Vomiting and upset stomach can happen for various reasons. It can either be something that happens once and never happens again or it can be a recurring problem. Your kitty may have developed a tummy ache from slurping that bit of milk you just offered after breakfast. It could also be that she cannot tolerate that new cat food you just brought her, or maybe she simply eats too fast. Hairballs are also notorious causes of vomiting. It cannot be repeated enough that in some cases, vomiting may also indicate serious issues such as intestinal obstructions, kidney disease, internal parasites, or even cancer. Any of these would obviously require prompt veterinary attention! 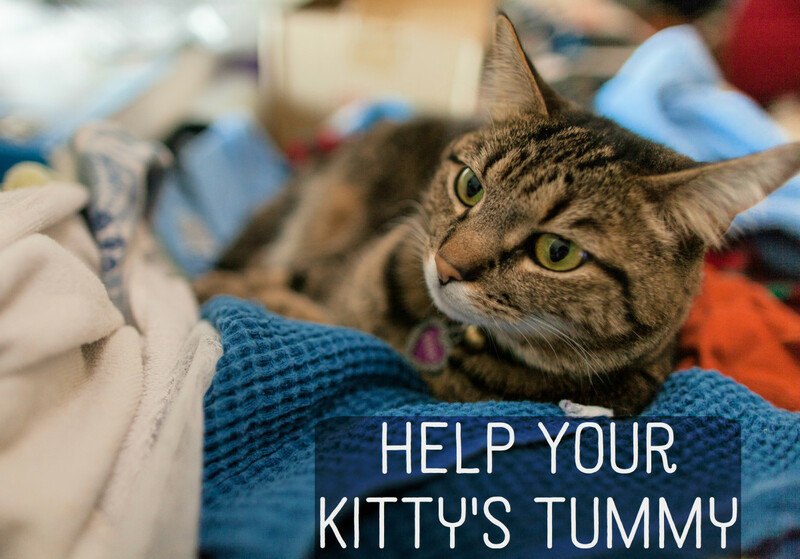 If your cat has an upset tummy but is still bright and alert, home remedies may be helpful. When the stomach is upset, nothing helps more than giving it some rest. This is what a cat does in nature. He loses his appetite for a few hours and eats only when he feels better. In domesticated cats however, canned or dry food left out may be too enticing with all the stuff they are filled with to make them extremely appetizing. Therefore, it is best to simply pick up all cat food and put it away for 12 - 24 hours. During the fast, make sure they have plenty of water to drink to prevent dehydration. Cats should not go more than one day without eating, however. So be sure they start eating after the fast ends. You could also try giving them less food since occasionally eating too much or too fast is a cause of vomiting. While adult cats can fast for up to 24 hours, small kittens should not be fasted for so long. Usually a overnight fast should suffice, or no more than four hours during the day. If the cat has vomiting, diarrhea, or both, he may be losing a lot of fluids. A good way to monitor a cat's hydration level is to pull up the skin over the shoulder in a tent and see how quickly it springs back into position. In a well-hydrated cat, the skin will spring back immediately, but in one with dehydration, it will have a delay or worse, remain lifted. In such cases, the cat is in critical condition and will likely require some fluids to be administered by a vet. Fluids must be given carefully. In some cases, drinking water may cause a cat with an upset stomach to vomit, further dehydrating him. Giving the cat ice chips to lick may help. Unflavored Pedialyte can be given via dropper very slowly to cats that are at risk of becoming dehydrated. However, a cat that cannot hold water at all should be seen by a vet. After the 12 - 24 hour fast, cats with upset tummies should be put on a bland diet. This is often fed 4 - 6 times a day for 3 - 7 days. Cats that are not interested in food may be enticed to eat if they smell some good food cooking. 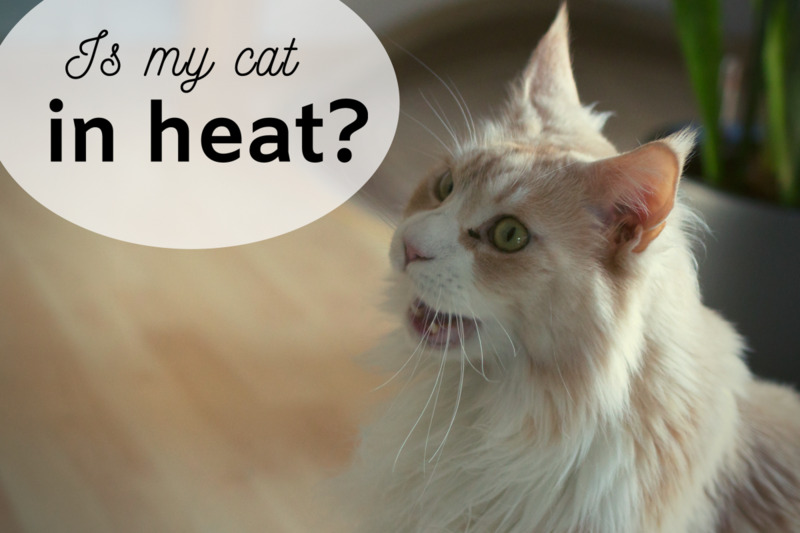 Try to boil some chicken or fish and often, your cat will sniff the aroma and get hungry. If this does not work, try warming up the food a bit. Cats that do not eat for more than one or two days may risk a serious condition known as ''fatty liver disease." Therefore, it is important that they eat something even if this means force feeding at times. Veterinarians often may prescribe appetite stimulants for cats that don't want to eat. A product called Nutrical is available at most pet stores and can be given to provide some temporary caloric support. If the cat is not diabetic, rubbing some pancake syrup on its gums may give a little boost of energy. This is a good time to check the gums and make sure they are still the nice pink color they are supposed to be. If the gums appear pale, whitish, grayish or anything other than healthy pink, it is important to have the cat seen by a veterinarian immediately. If the vomiting is due to hairballs, products such as Laxatone may be helpful. As an alternative, just a little bit of Vaseline or other kind of petroleum jelly may be put on the cat's paw to be licked off to help pass the hairball. Other options are to use some oil from a can of tuna fish, some plain canned pumpkin with no spices added (not pie mix), or a little bit of butter. Regular grooming can also help prevent hairballs. Once the cat is no longer vomiting and the stools are better formed, the regular diet the cat was on may be re-introduced gradually over the course of 3 - 4 days. Adding the normal diet too abruptly may cause a cat to go back to vomiting and having diarrhea. 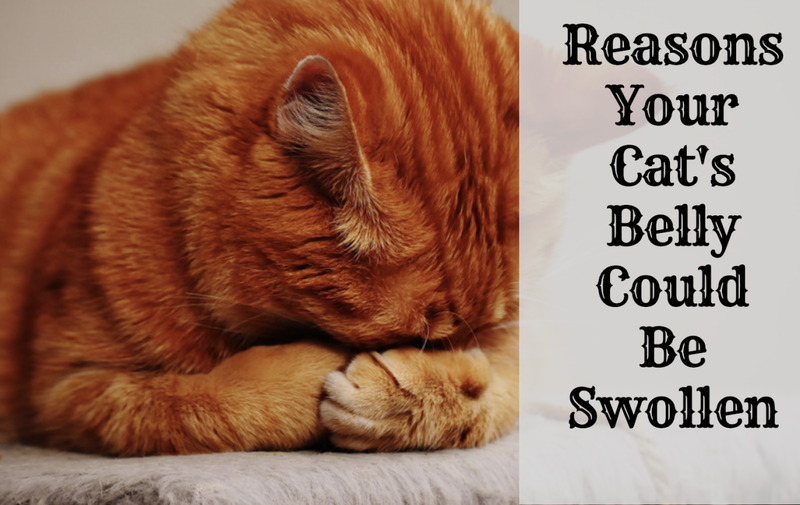 While home remedies can help cats overcome a mild stomach ache, any cat that has lost its appetite, appears sluggish or in pain, vomits very frequently, or has uncontrollable diarrhea with a lot of fluid loss should be seen by a veterinarian. There may be an underlying cause that needs to be taken care of. At times, this cannot be accomplished at home. Also, please consider that bland diets aren't complete and balanced for a cat and they are not meant to be fed long term. Disclaimer: The above article is not to be used as a substitute for professional veterinary advice. If your cat is sick, please refer to your veterinarian for a hands-on examination and professional advice. Can I give my cat a little Pepto for throwing up? No, Pepto cannot be given to cats because it contains salicylates which is an aspirin-like compound. Cats are much more sensitive to aspirin poisoning than dogs. My cat seems like she needs to cough up a hair ball, but is having trouble doing so. How can I help her? Laxatone is a product often used to help cats with hairball issues. I have taken my cat to the Vet a few times for his vomiting. He vomits every time he eats and sometimes throughout the day. He has been to the Vet more times than not for this. We did blood tests, and things were normal. My Vet suggested getting a bowl that would make him eat slower. It didn't help. He now has started vomiting brown or clear. When he vomits, he sounds like he is in severe pain. What can I do? Do you have more than one cat? Sometimes competition causes cats to ear faster and then regurgitate. Regurgitation is different than vomiting in that it happens right after eating and the food is cylindrical sort of like a cigar and not digested yet. The food just passively comes out of the mouth. If your cat is vomiting though, it can happen a while after your cat has eaten and it contains digested food and often bile. There is nausea preceding the vomiting, lip-smacking and then stomach contractions and retching. Many cats hate vomiting and become nervous and very vocal. If you have been to the vet so many times, it may be time to see another vet or a specialist. If your cat is vomiting so often, he is not absorbing many nutrients. If your cat eats fast, it may help to scatter the kibble in several areas of the house and see if he can keep it down as he is forced to look for the food, eat a small amount at a time and take it easy. It can also be a fun activity for the cat as he gets to scavenge for food. 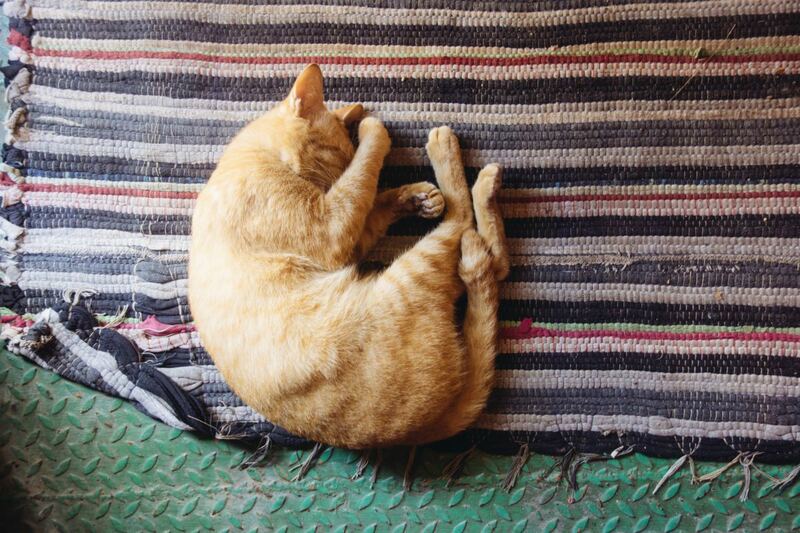 Why Is My Cat Vomiting and What Should I Do? My kitten is 9 weeks old and for the past 2 weeks she has been diarrhoearing,she drinks cows milk and we have tried deworming her but it hasn't ceased, what should I do? So I gave my cats a tiny bit of my milk this morning out of my cereal and I think it may have him sick. I came home from work at 9:00 and he was laying around not moving, being really slow and weird so I took him to emergency vet bc I was freaking out. I mmtbey checked heart and temp and said both we're fine , without running test they said nothing else could be determined. I'm thinking maybe the milk has him sick? He also just now (hour later) threw up . Looked like catfood. my tips on how to help or comfort him? I think i put old vitamins in my csts wet food, and now her stomach is upset, dhe was throwing up clear liquid with just a little white foam. It happened after i gave her the canned food with vitamins dated 2011. I gave her some canned pumkin and she does not have diarrea. Is thete anything i can do for her ? I'm an idiot...my cat has sensitive stomach and he can only eat urinary tract food by science diet but what did I do fed him chicken I cooked and he suffered diarrhea and vomiting a few times at night! I know what to do. Stop feeding him table food! I feel so quilty! My cat is always trying to get into my food, any advice on how to train him to stop licking up my leftovers? My cat is 4 and four the past 3 yrs he vomits almost daily multiple times. He eats paper,plastic, sticks, any trash he can find . He does have furs balls too. I try to keep everything out of his reach, give him fur ball med .before I start all testing is there something else I can do it’s been going on for years. He’s playful ,eats , no diaharea, my vet tends to go crazy w tests and it ends up being so expensive. My cat been throwing up for a day now I dropped feeding him last night he didn't throw up today because I only gave him a little food this morning but supper I gave him a little more and began throwing up again any idea what may be causing this he don't appear to be sick. I just want to respond to 'Firefly' - you sound very ignorant regarding cats & that worries me. Veterinarians are the professionals (more or less) but unless you have had the same amount of schooling, you can't just assume that whatever you think is right. I can tell you right now that just by the things you wrote that your head is far up somewhere it doesn't belong. For one thing you can't just let a cat have chocolate, or drink alcohol, both of which WILL kill a cat. You had better go to the library, check out some books on caring for cats & read up on the do's & don'ts of cat care. Until then, stay away from cats, and probably dogs, as well. Thank you for sharing your information as it does help educate and diagnose symptoms in your fur baby and ours that most pet owners understand. One size does not fit all but research and detail articles with feedback help explain alot sometimes with symptoms that can be explained or understood that help isolate a problem, issue or question. Thank you for sharing. I'm sorry you got harassed on your ealier posts. As you said you are not a vet and even if you were I think that they are full of s**t when it comes to cats, I have had so many cats in my life and all of them have been happy healthy pussycats because I have always given them the same choices as humans have do you really think that they are not able to make choices of their own? If so then you really shouldn't have any in your life.How would you like someone to say about you "Pooh!! Don't let her have any Choco because she might get fat " or oh don't give her any alcohol she might get addicted" I let my puddys make their own way in life believe it or not they are capable! Please remember that the Masses will take you at your word and because of this so many cats will have miserable life's! 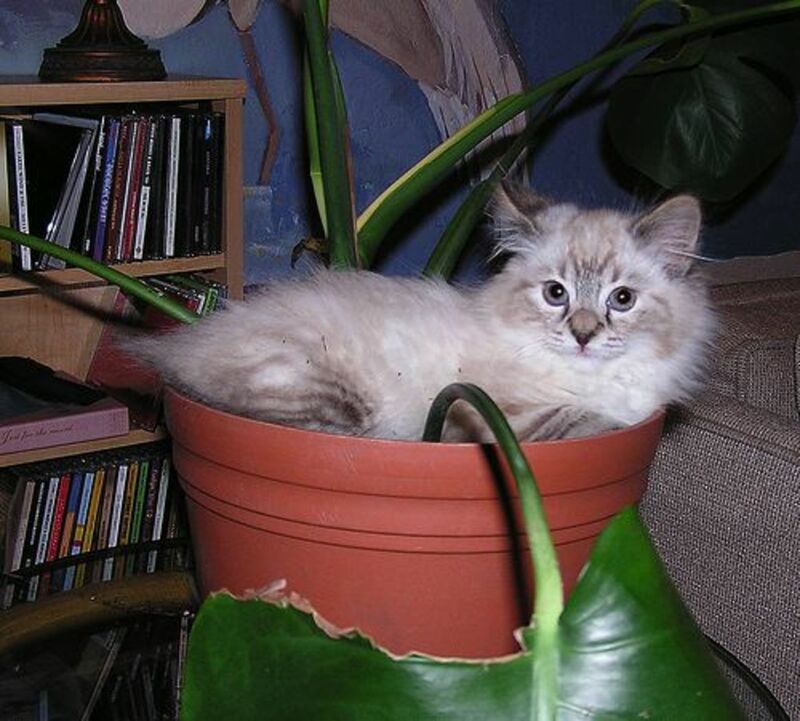 What if your kitten has pasty poop, it is brown, loss of appetite a big but really playful. Doesn't sleep too much, just like a normal growing kitten. I just adopted him almost a week ago, This has been going on for about 2 days. I got the same brand of food he was eating before, he is about 2 months old, about 12-13 weeks. Hi. My cat is 3 months old. I recently changed her catfood from chicken to tuna. She has had tuna before but she never behaved this way. She vommited once and hasnt eaten anything since then. i have tried everything but It has been 4 days since she last ate properly. The only solid thing she is eating right now is grass. Please help. And her potty is semi liquid. These symptoms sound worrisome, would recommend looking for an emergency vet. Placing a drop of pancake syrup on the tongue can help. You can also look for Nutri-Cal, a high-calorie dietary supplement for cats. You need to be aware of the risks of fatty liver disease when cats don't eat for a while. .
My cat hasn't eaten in almost two days, and he drinks a little bit of water. All he does is lay under my bed... I'm worried about him. We haven't been able to get him to eat anything. He threw up twice the other day, he threw up a bird. But he's still not better... What can I do to help him? We're taking him to the vet, but some extra advice would be helpful. Thx! My three month old little boy kitten has had an upset tummy for teo days. During this time he has been very needy wanting always to snuggle. Thats not Pal he is a very independent little guy. Ehen feeling good he is to busy to dit still and only cries when I wsnt to hold him. I will see if O can get out tomorrow and get a tonic for hid yummy and some baby cereal oatmeal workd to they will eat that. Thank you for the information and thanks also to all the commentors. We have a six month old kitten with feline herpes. He's a little character and visits his vet fairly regularly. He has bowel issues and is lactose intolerant as are many mammals. Anyway, I often look into articles on kitty homeopathy. Thanks for your info. Hello, please know that I am not a vet, I only used to work in an animal hospital so can only give general guidelines. I would avoid feeding Vienna sausages as they contain many things that aren't really that healthy, for both animals and humans. They're made of mechanically separated chicken, corn syrup, lots of sodium and sodium nitrate. If you like to spoil your kitties, there are many healthier options. A change in diet, even a new treat like the Vienna sausages can cause temporary diarrhea, that is short lived, but you mention your kitty is sneezing too, so would advise to see the vet if this continues as it can be an upper respiratory infection or allergies. Diarrhea from new foods being fed is usually short-lived, a brief fast followed by a bland boiled chicken diet as the vet above suggests in the article can help. Once the stools are better formed the normal food can be gradually introduced. Consider that bland diet isn't meant to be fed long -term as it's nutritionally incomplete. If the diarrhea though and sneezing doesn't subside (keeping an eye on a cat's stool is always good! ), a vet visit is in order especially if your cat starts acting weak or lethargic, hope this helps! Best regards and best wishes for a quick recovery! what if your cats not vomiting,but appears to have diarrhea and it seem pasty but he drinks water and doesn't seem to have a loss of appetite and he seem a little bit sneezy but hes still playfull and not slow paced what could that mean,in addition he eats friskys wet and dry cat food but purrfers the wet food,but its not his usual bm cycle not that i pay much attention in that area just yesterday he was sitting on the kitchen floor and when he got up and moved he left a little size spot on the floor of what looked like undigested cat food,so i kind of kept an eye on him scince then and thats what brings me to this question if i gave him a can of Vienna sausages the night before could that havr caused it and if so is it temporary because i usually keep him on his diet of kitty foods but love him so much i like to give him treats now and then,and i had a kitten for about 7 months and she was fine the whole time but one day she layed down and she wouldent get up and i give them medicine for prts from the pharmacy dewormer flea and tick soap but it was within i say half hour from playing to lathargic and in my city the closes vet is 14 miles away none closer so i went to a vet website and said talk to a vet free but when it came to them giving me advice they wanted a credit card # and $35.00 witch i would have given them gladly but i dont have a credit card,not even 15min.after filling 24min. Worth of time wasting forms she passed away...i held her the whole time,but you seem more competent then them who worried about there fee more than my poor kitties health i feel confident you can help me with her brothers problem and maybe put my mind at peace of what was wrong with my little ms. Sheeva,and i thank you ahead of time i love both my cats to have to feel the hurt of losing someone you love very much.P.s. my cats name im asking about is Booger.he's even playing right now k assumed he always had allergies but he sound a bit congested than usual. And i know you need to know but they're both saimese cats so he's not to co operative about his medacines and missing meals,as all saimese cats seem to be a bit....sassy about thing's. Yes, thanks for posting that, it was mentioned not to fast kittens for to long in the fasting section. OK, thank you so much for posting the resources. Yes, definitively, cats should not be fed rice long term as they need taurine! Indeed, the vets I worked for made it very clear from the get-go that it was only for a few days to give the GI system rest and not overwhelm it. These were vets who only recommended the diet for mild cases only and option 2 (baby food) was for cats that didn't like rice. I doubt the vets as UC Davis meant to write "track" instead of tract! It must be a typo. However, it's true that the article is now almost 8 years old and many times vets aren't the best sources for info on nutrition (yet I can't ignore that bland diet helped so many cats when it was given!) so I can imagine there are more advanced studies now so I haven't updated it for some time. Now I couldn't find any source claiming it's downright harmful fed temporarily, actually found a source saying that rice is highly digestible even in cats, however, the experts in the field are DAVCN, and here is what I found from a DACVN" Boiled hamburger (with the fat poured off) and rice, cottage cheese and rice, or chicken and rice in an approximately 1:4 ratio are commonly utilized for managing acute gastroenteritis in dogs. Cats do not need a source of carbohydrate and can be managed initially with boiled chicken or hamburger alone for up to 2-3 weeks before balancing the diet" So I guess it's time to retire the rice and replace it with this and quote the expert stating that rice isn't necessary. Again thanks. Well first of all I wouldn't necessarily believe a vet. Vets just like human docs are trained to treat disease. They may get a little more training in nutrition than human docs, but to be an expert they'd need to specialize in that. Pills and vaccines reign supreme. So just because a ton of vets say it's good doesn't necessarily say it's so. The link you posted leads to an article and the first thing it says is that "gastro health is important because the job of the intestinal track is to digest and absorb nutrients." It kinda made me laugh that they used the word track and not tract, especially if the author is a VMD. Rice as well as other grains can cause a taurine deficiency. If my cat had an upset stomach one thing I would actually question is if the cat food I'd given him recently had any sort of grains in it. If a cat can't absorb or digest something how is that helping? How is it a mild so called temporary diet? I've seen skin rashes and other break outs on cats when they are being fed any kind of grain. And then when changed to a grain free diet the problem goes away. I don' t believe even temporarily feeding rice to a cat is beneficial. And I don't think it will clear up a stomach ailment. Their digestive tracts aren't made to digest it. So how or why could it possibly heal it. Most likely a cat who doesn't feel good will instinctively fast and then eat again when ready. My cat would not even look at the rice let alone eat it either. I would have to force feed him. In addition, I didn't say that you said that milk is ok for cats. It was mentioned in your article that it could be a cause of a sick stomach in a cat, so I was letting anyone reading the comments all the way down here that milk should not be given to adult cats. That way, when trouble shooting the upset stomach, you can automatically rule out milk because it was never given. Just because a cat appears to do fine, doesn't mean that it's so either. You can't really see what's happening inside even if they do appear to recover from the original problem. A simple statement that was not accusatory or putting words in your mouth in any way...just simply adding info. Actually rice is what many vets recommend for cats and dogs with upset stomachs and when I worked for the vet hospital it was often recommended and recorded in the chart and the cats did just fine. Cats may not like the taste of it much, but it's bland and if mixed with chicken or baby food with no onion and garlic they may eat it, Please explain why it's not a good idea other than stating cats aren't omnivorous. The bland diet's fed only for a few days until the upset stomach subsides and in mild cases only. Even UC Davis School of Veterinary Medicine website talks about bland diet of rice for cats! Also, nobody suggested to give milk to cats, I just posted it as an example of a cause of a cat getting an upset stomach. 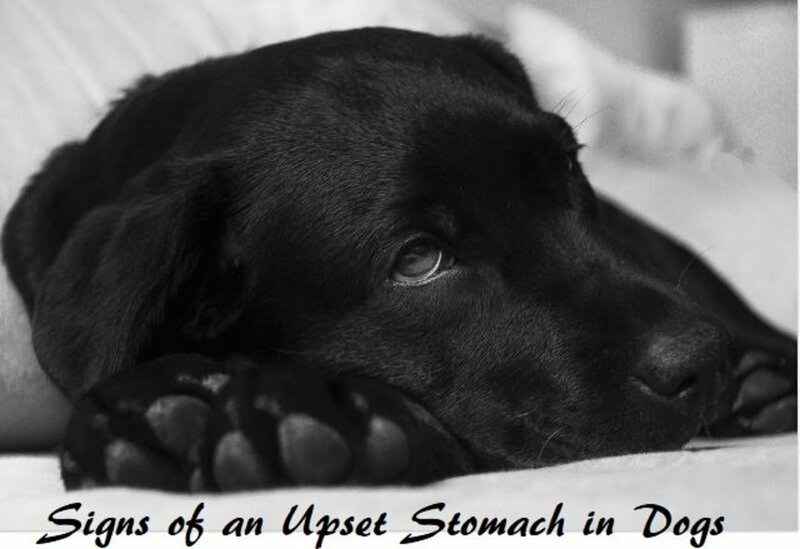 Rice might be a good idea for dogs with upset stomachs. They are more omnivorous than cats. Giving rice to cats is not a good idea, probably even less so when they are sick. It's important to remember also that grown cats cannot generally digest milk once they are adult age. There are exceptions of course, but as a rule, why chance it. If you can swing it monetarily, buy your cats good quality grain-free food. And allow them to eat grass. Of course see a vet if it is chronic. Our cat needed meds because it turned out he had a mild case of IBS. I'm not one to turn to meds as the first solution but sometimes they are necessary. I don't think there's a direct way to test for IBS though since our vet ruled out other things first, like parasites for example. If it' s only when yo have people over it could be anxiety.Try not feeding him two hours prior to visits, but mostly try to see what you can do to make him more comfortable around people. Have you tried Feliway? There's also an over the counter calming aid known as "composure." Try having people in a room far away from your cat, keep your cat in a safe place where he can hide. Try desensitizing him to guests gradually. My cat is real nervous around almost anything, very jumpy then he vomits. He eats royal canin 33 for sensitive stomachs and still vomits from time to time when we have people over!! WHY? In my view, prevention is better than cure as they say. A friend of mine who works in a pet food store ( http://www.lendafreehand.com/ ), advised me to give a little curd-yoghurt occasionally to the cat since it aids in digestion and has a toning & stimulating effect on their metabolism. Tried it and found it works ! Yes indeed a very good article...but can please suggest a "good veterinarian" because all of where I've been are ripping me off and my cat still sick. LMG: Fasting your cat for 24 hours, is not ''starving your cat''. 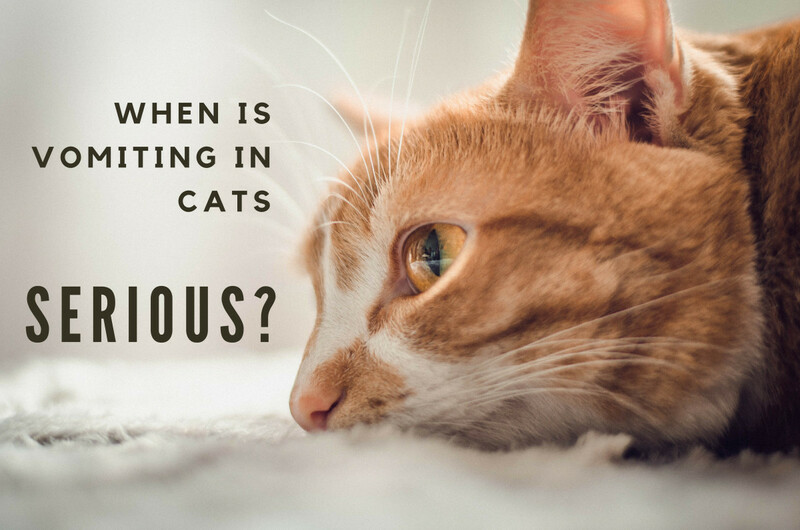 Most vets recommend fasting for an upset stomach and fatty liver disease is unlikely to happen in the first 24 hours (but it is always a good practice to watch for signs of it, if the cat refuses to eat after 24 hours). It is far worst than fasting force feeding a cat with an upset stomach causing it to further vomit and dehydrate, making the cat more prone to fatty liver disease if the cat does not eat for a longer time..
''When your pet is vomiting, his stomach needs a time-out," says Martin J. Fettman, D.V.M., Ph.D., professor of pathology and clinical nutrition at the Colorado State University College of Veterinary Medicine and Biomedical Sciences in Fort Collins. Don't let him have any food for 24 hours, he advises. A short fast may be all it takes to get his stomach back to normal. If he's still vomiting after 24 hours, call your veterinarian. I dont' think recommended to starve your cat for 24 hours is a good idea, especially since (as mentioned just moment later in this article) that cats can suffer from fatty liver disease. Thanks for the good tips on checking out your cat! well written and informative. Thanks for the info, which as a cat lover I will definitely use. Good article! We have four cats.. who all vomit from time to time. But your suggestions are terrific! 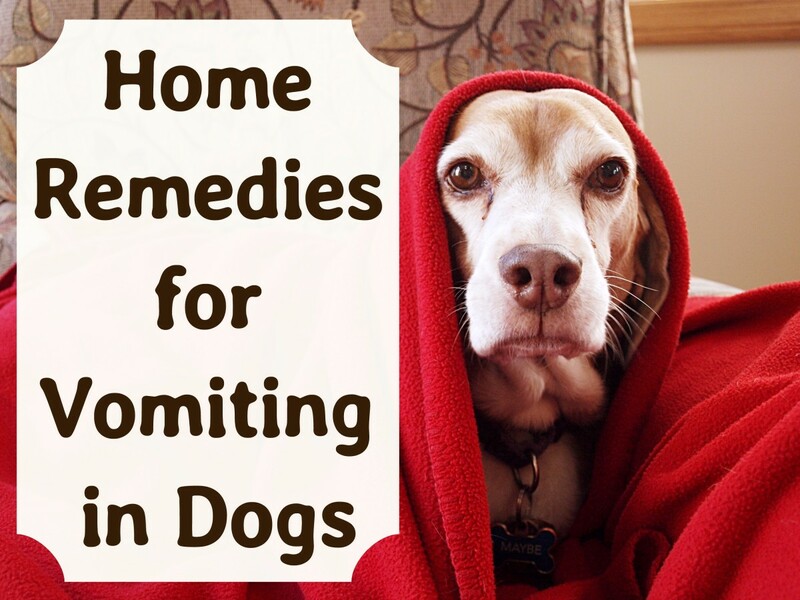 This is a good explaination of what to look for as well as how to treat cats upset stomach with home remedy, I grew up with a cat as a pet and I remember how sweet they are and loving, hate to see them sick. The suggestion of some plain canned pumpkin is a great solution.